Beard is the co-author of Spinglish: How to Succeed in Business and Politics and Everything Else Without Really Lying. 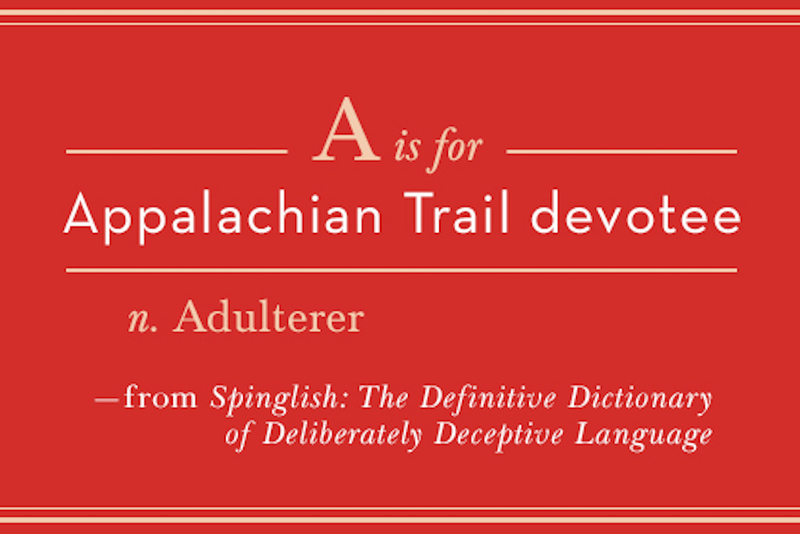 The Definitive Dictionary of Deliberately Deceptive Language. He eloquently tells us, that in this new world of intensified polarity, the ability to use particular phrases or turn a term has an intensified significant impact. Words are what won and lost our last presidential election. The days of Walter Cronkite are long gone, “The news should be reported as it comes along and you don’t fiddle with it and you try to put it out as neutrally as possible. Nobody’s perfect but the general motivation was, I’m a news person. You were not a spokesperson for a particular point of view.” Traditional media still exists, but so much of it has become politically directed. News and information is no longer a clean report, it’s got a bias or is spun as having a bias. News is now given with an intent of purpose of affect and there are so many news sources to choose from with particular slants that we choose what we feel most comfortable with. We shop our news! Spin is a deception to trigger a response either with bait and switch, mild mannered phrases or plain old vulgar rudeness. We use unnecessarily strong words to make things sound worse or overly gentle phrases in a confusing string to assuage and distract the listener. So where are the boundaries? When is it spin and when is it simply a bold face lie? What might have been deemed a lie, yesterday, has become an inoperative statement, today, and we hear those all the time. Heck, we just want to put things in the best possible light and hide our deficiencies, and a good use of language is a very effective way to do it. With a flick of the tongue, we can assign or skirt responsibility and mistreatment. So we call water located inside a well contaminated with trichloroethylene chemical solvents stuck in a warehouse next to a designated industrial site, Spring Water; and suicide becomes a Self Injurious Behavior Incidence at Gitmo. If we take a change in mores and add in a good strong growth of social media, we’ve got a whole new source of mis-information and dis-information being spread at a rapid pace and continual rate. It gets repeated all the time and all we’ve got to do is learn how to recognize it and decipher the codes. NextNext post:Does Morality Have a True North?